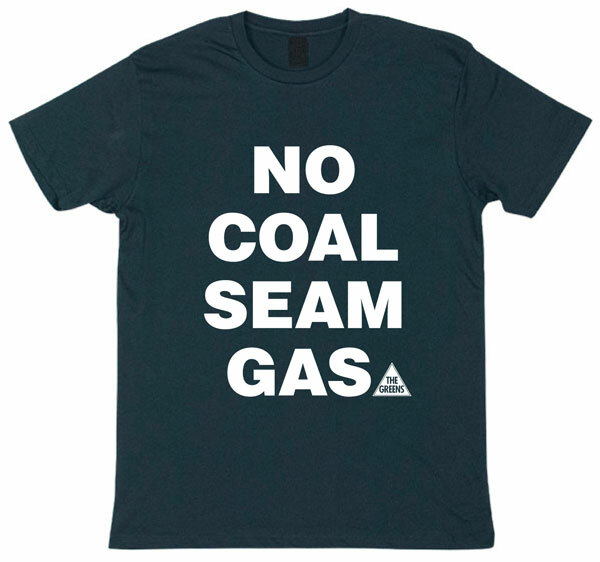 The Greens NSW spokesperson on mining Jeremy Buckingham today said the suspension of coal seam gas operations in NSW by Dart Energy and Planet Gas showed that gaining a social licence is important for business and cannot be bypassed. Dart Energy announced to the ASX that they would suspend their NSW operations placing them in ‘care and maintenance’, while Planet Gas wrote in its annual report it was considering its NSW activities ‘impaired’. 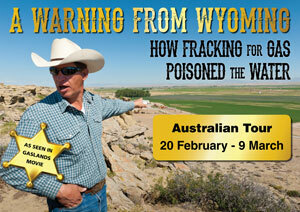 “Coal seam gas has a large impact on the community and our environment. 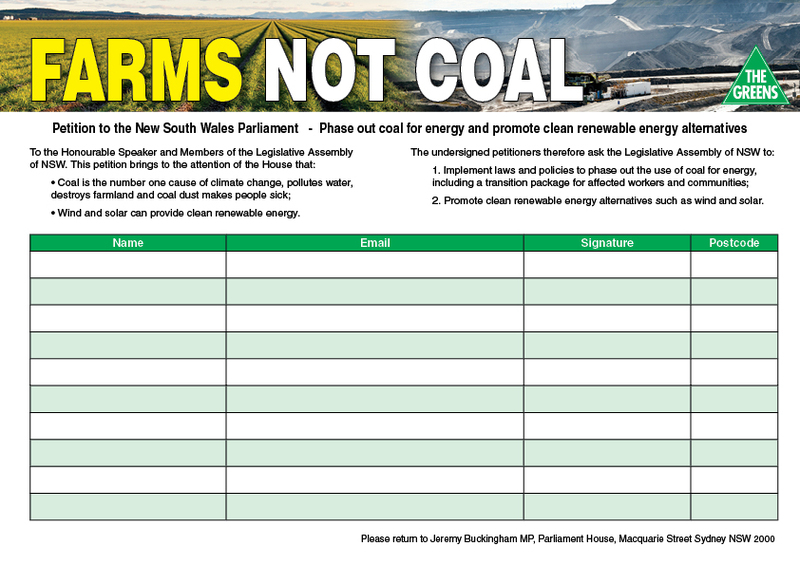 It has not gained a social licence from the people of NSW and has instead faced open resistance in communities it has tried to force its way into,” said Greens MP Jeremy Buckingham. 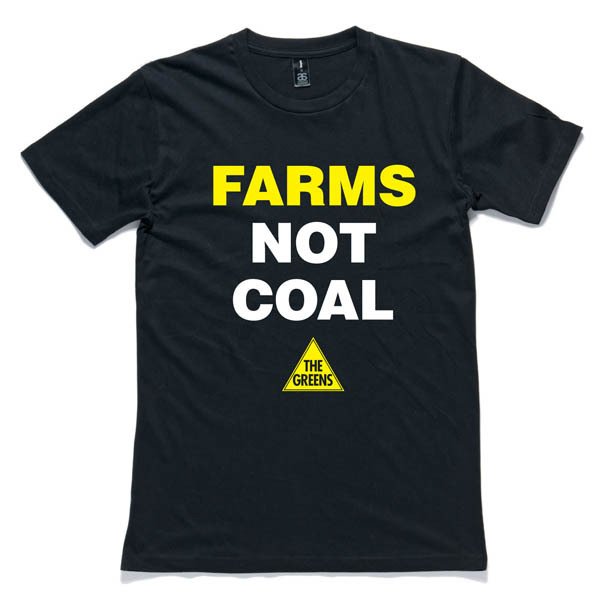 “A social licence is community approval or trust, and the coal seam gas industry has failed to gain either of these in NSW. 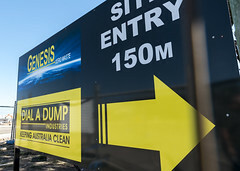 “The suspension of coal seam gas activities by these companies shows the value of a social licence and is a warning to other mining companies that they must seek and receive community support. 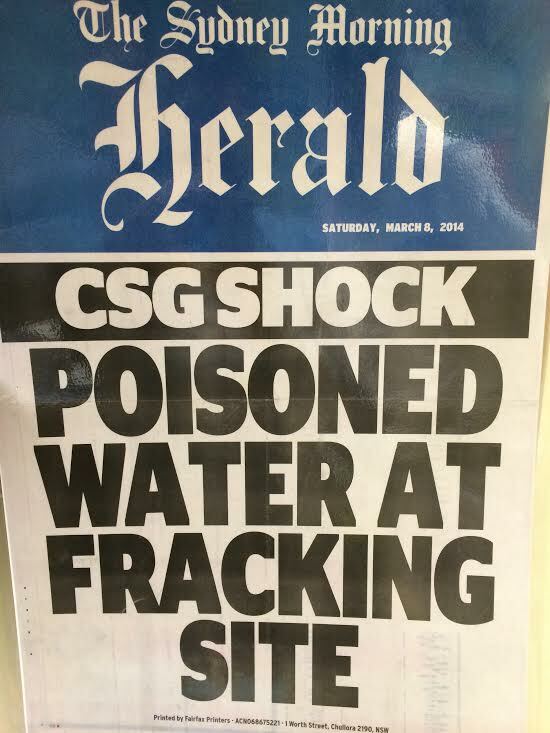 “The Greens policy is that coal seam gas is unnecessary, unsafe and unwanted. 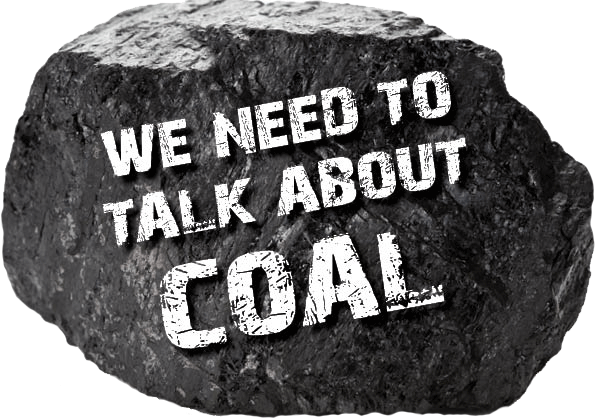 Australia should be investing in clean renewable energy like wind and solar, not risking our land and water for another era of fossil fuels,” he said.